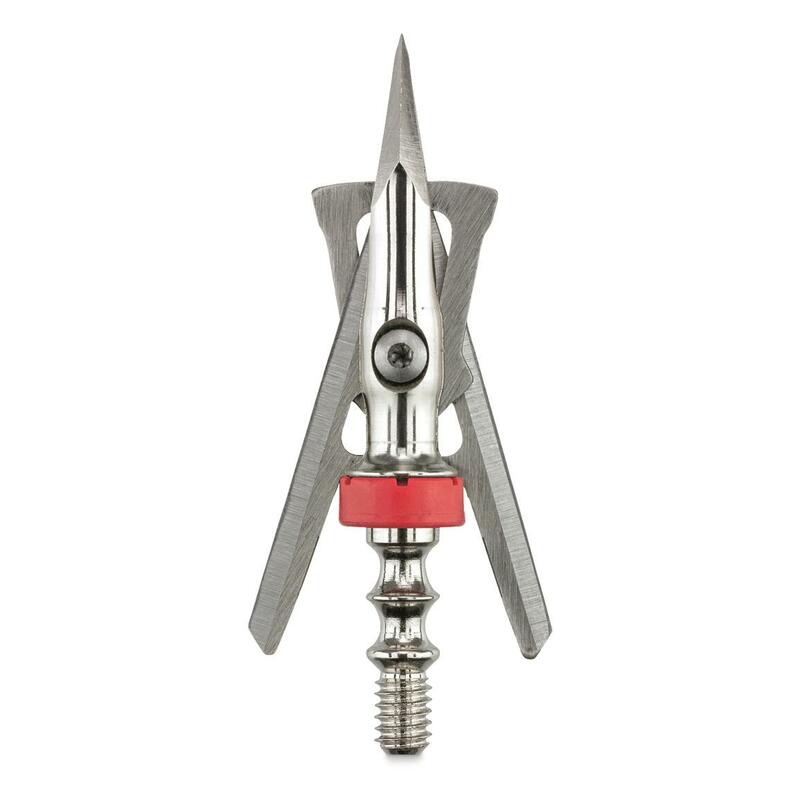 Designed for hard-hitting accuracy, Rage Hypodermic Crossbow Broadheads stop whitetails and other wild game dead in their tracks. 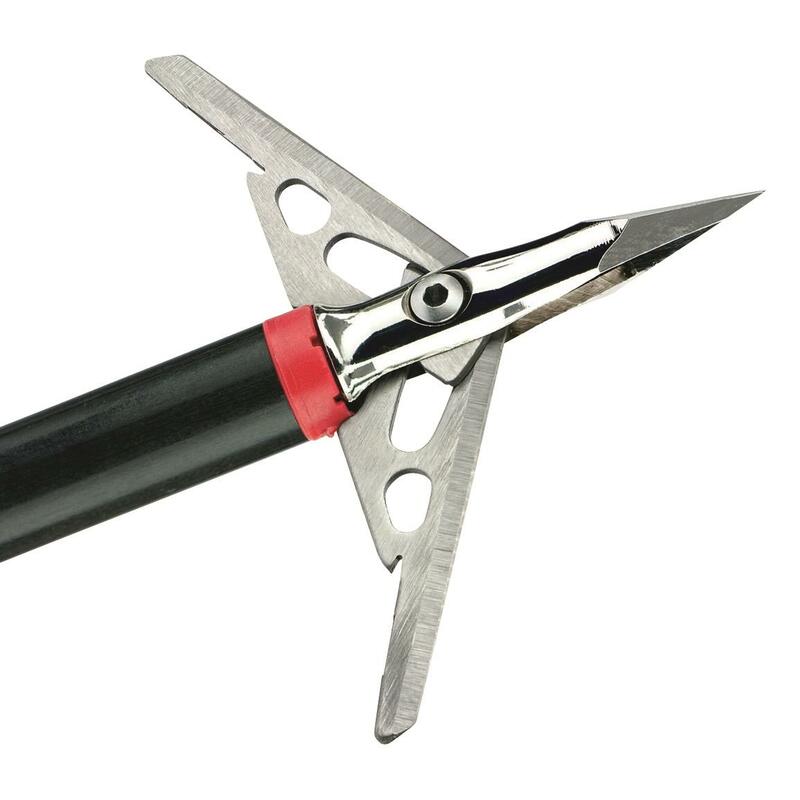 Each Broadhead features a hybrid tip and razor-sharp stainless steel blades for excellent penetration and accuracy. Plus, they're equipped with High Energy Shock Collars that provide consistent deployment with every shot. Includes three Hypodermic Crossbow Broadheads.